Experts in Agresso & Unit4 Business World Cloud Hosting and Managed Services. QuickThink Cloud provide all sectors with world-class UNIT4 Cloud Hosting, UBW Managed Services and Technical Consultancy. Dedicated to serving your organisation. With extensive Unit4 Business World (Agresso) experience and knowledge, the QuickThink Cloud team are able to deploy lightning fast, highly agile and highly robust Unit4 Business World systems and associated technologies in a matter of hours. 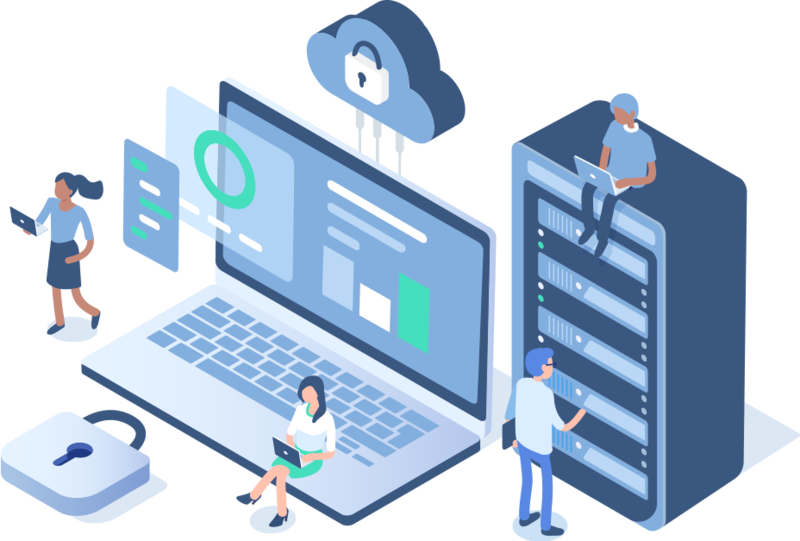 The platform is highly secure, scalable and is not confined exclusively to UBW systems, allowing seamless integration and the hosting of third-party systems well within scope of typical customer hosting and migration projects. This is all wrapped up within our impressive support offering, providing 24/7 assistance, expert support and technical assistance for UBW, thin-client technologies, database administration and much more. Expert Unit4 Business World (Agresso) Technical Support is available 24/7, with industry-leading SLA’s and ultra-fast response times. This extends to non-UBW systems, with expert Citrix, Microsoft, DBA’s and network specialists ready to drive your IT systems and applications forward. Our architecture enables us to scale up and down for seamless integration with your existing systems. We don’t stack our cores high and clock them low as many other cloud providers seem to do, but instead choose fast processors and SSD drives to super-charge your IT systems. We offer full technical project management when migrating your existing platform to QuickThink Cloud. There are no on-boarding (or off-boarding) costs, and all activities are covered under the standard managed service / cloud hosted costs and agreements. Request a demo from our team today! See how our Agresso and UBW Cloud Hosting services can transform how efficiently your business operates. What are our clients saying about QuickThink Cloud? QuickThink Cloud are proud to provide Unit4 Business World cloud systems, Agresso-Managed Services and on-premises consultancy / training to a wide variety of organisations, including The National Trust, The NHS and many more! The team at QuickThink Cloud are like an extension of our in-house team; very knowledgeable, responsive and helpful. Quickthink Cloud provide an excellent, fast and efficient service as they have a whole team of knowledgeable professionals across their entire organisation. We have always found QuickThink Cloud to be extremely responsive, helpful and knowledgeable. We always get a speedy response and any queries or issues are resolved promptly and are seen through to the end. Choosing QuickThink Cloud were knowledgeable, helpful and project focused, and we undoubtedly would not have made our timeline without their contribution and support. QuickThink Cloud’s professional credentials are beyond question; continuing to demonstrate a superior level of customer care, service, knowledge, availability, reliability and value for money. QuickThink Cloud are always extremely knowledgeable and efficient, providing a first class service with open, honest dialogue. Truly a supplier that wants to understand and improve your service experience. A very responsive, agile and innovative organisation, that are always striving to provide the best technical and customer solutions at a competitive commercial rate. QuickThink Cloud are extremely helpful and reliable, responding quickly and efficiently to any issues we report. Often they have identified and fixed a problem before we were even aware of it! QuickThink Cloud are very approachable and knowledgeable on their whole product. We find that their willingness and experience to help us work through solutions to often complex issues on teleconferences are a massive help. QuickThink Cloud are an outstanding company with excellent technical knowledge. Their response and resolution times are well above average, and the team are always willing to go above and beyond to help solve an issue. I cannot speak highly enough of QuickThink Cloud. 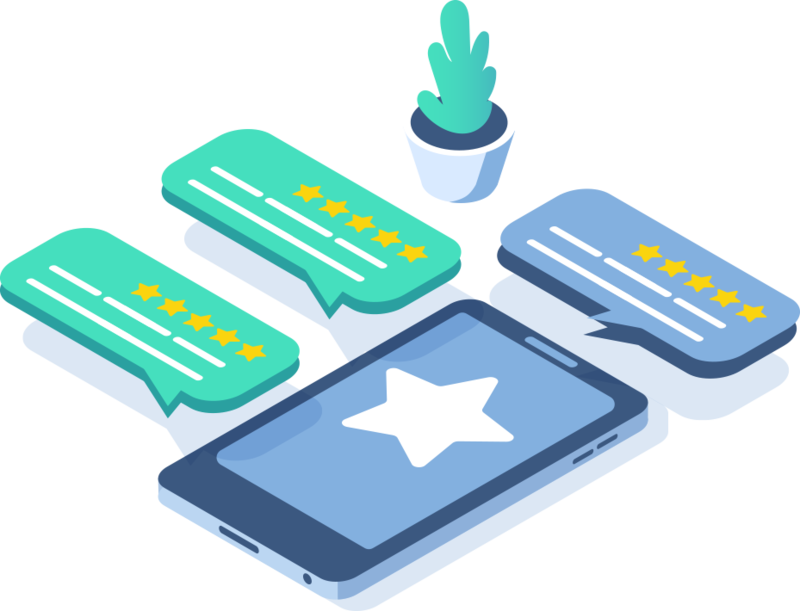 The account management by the team is very fast and very effective, never turning away from foolish questions and always supplying well thought-out solutions.